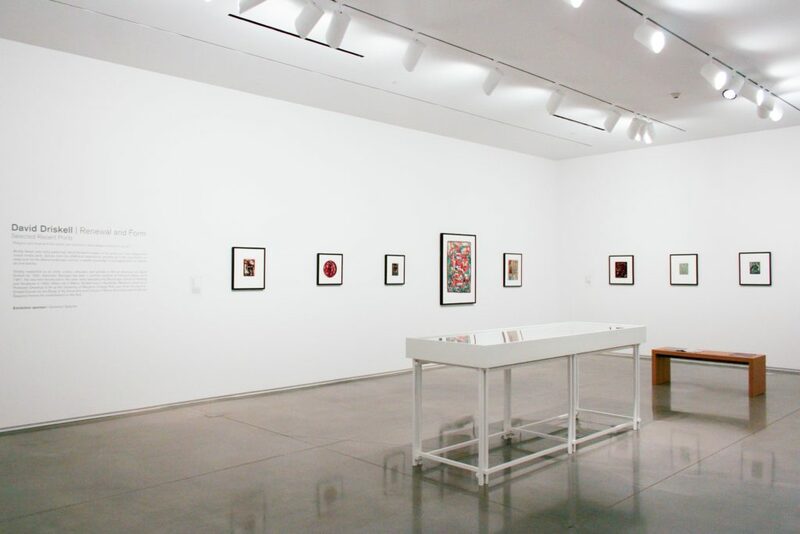 Boldly drawn and richly patterned, David Driskell’s imagery in his prints, as in his collages and mixed media work, derives from his childhood experiences growing up in the rural South, his deep love for the Maine landscape, and his in-depth knowledge of and appreciation for African art and textiles. 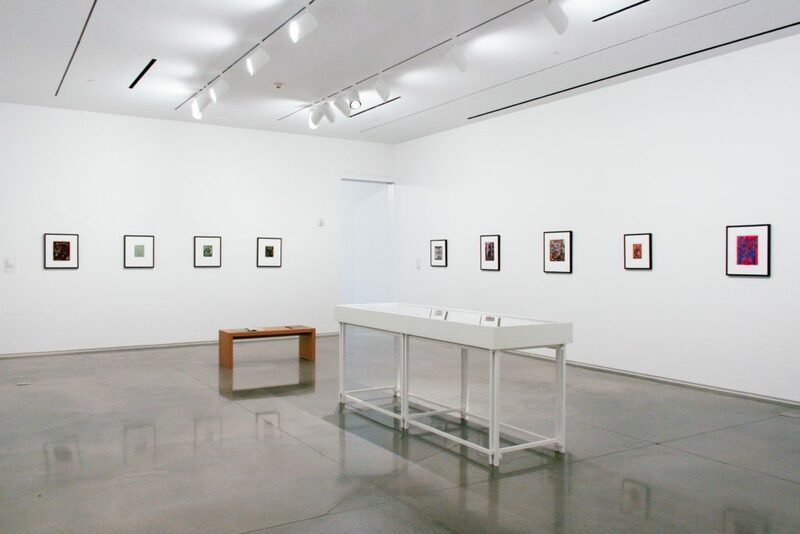 Presented in this exhibition are selected examples of the artist’s recent woodcuts, serigraphs, linocuts, and monoprints. 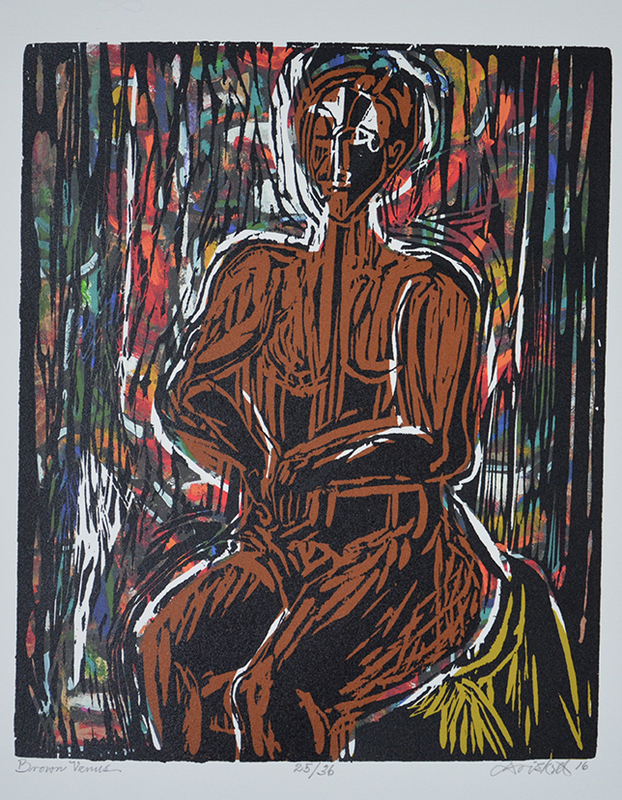 Widely respected as an artist, curator, educator, and scholar of African-American art, David Driskell (b. 1931, Eatonton, Georgia) has been a summer resident of Falmouth, Maine, since 1961. 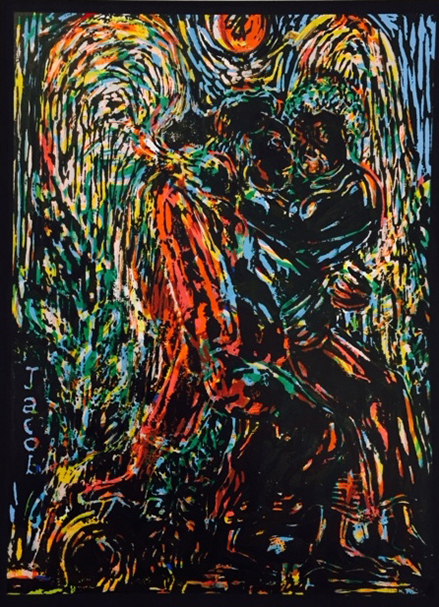 He was first introduced to the state while attending the Skowhegan School of Painting and Sculpture in 1953. 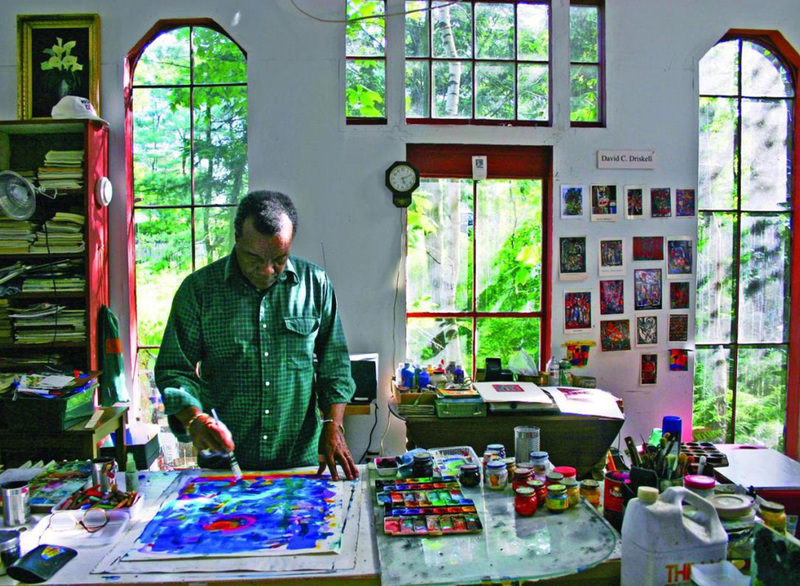 When not in Maine, Driskell lives in Hyattsville, Maryland, where he is Professor Emeritus of Art at the University of Maryland, College Park, and where the David C. Driskell Center for the Study of the Visual Arts and Culture of African Americans and the African Diaspora honors his contributions to the field. 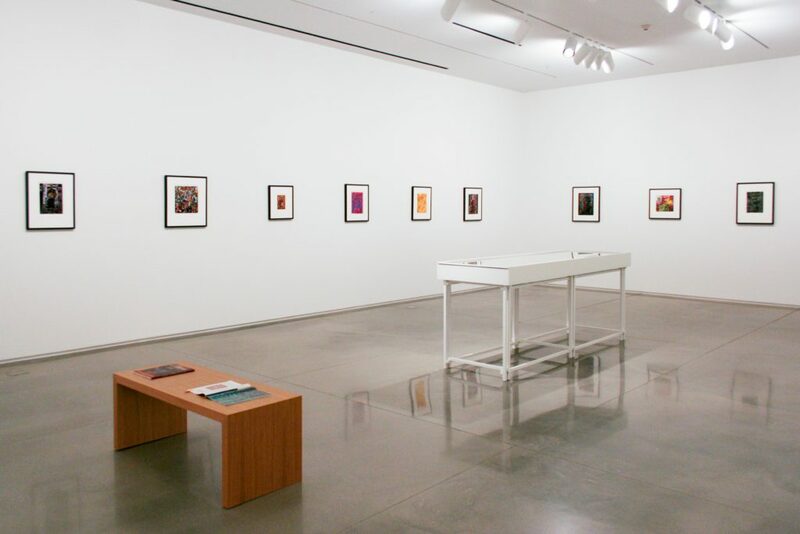 David Driskell began making prints in 1952 while attending Howard University in Washington, D.C. 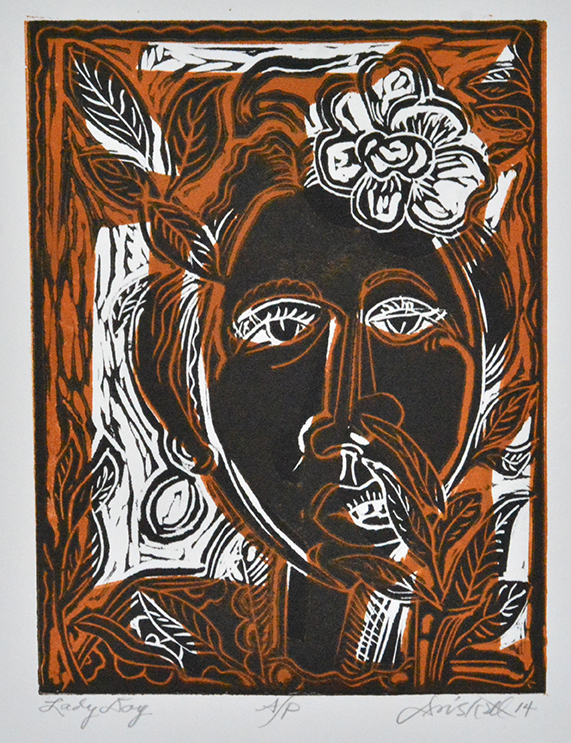 Professor James L. Wells, considered the dean of African-American printmakers at the time, introduced him to lithography and woodcuts. 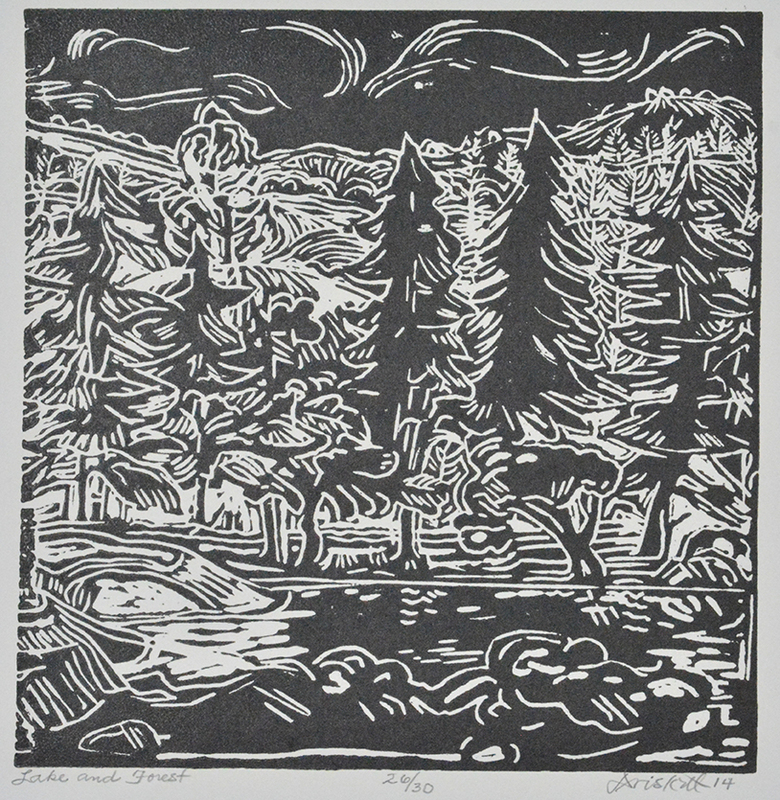 Woodcuts have remained a favorite medium throughout Driskell’s career. 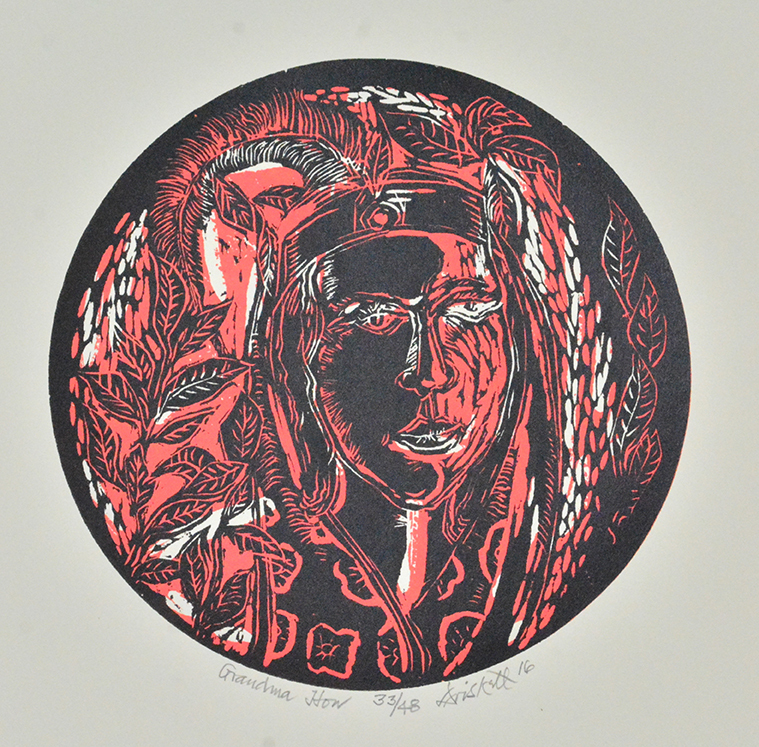 As he often did not have access to a printing press, he came to rely on the traditional manual method of producing relief prints: rubbing the back of the paper with a wooden spoon. 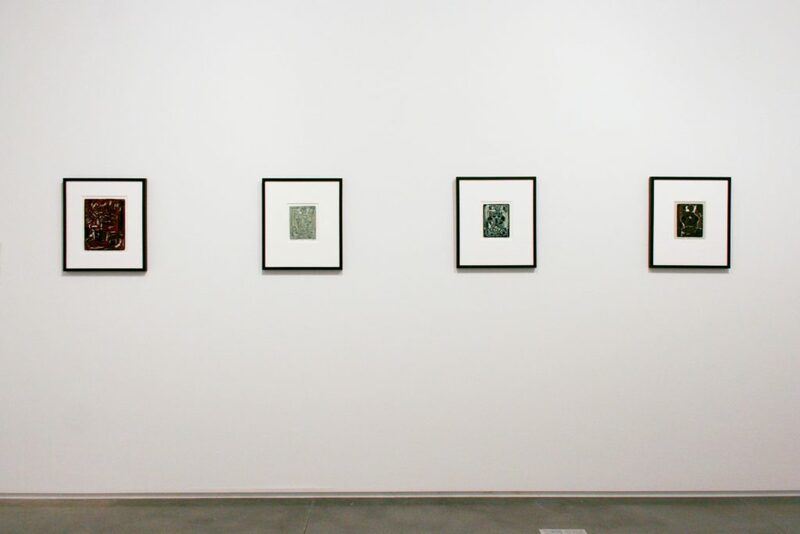 Like the painter’s brush, a simple tool such as the spoon links the artist’s mind, eye, and hand directly to the work.